Texas students continue to distinguish themselves as leaders in science and math, with a team of students from Paschal High School advancing to the National Science Bowl Finals. 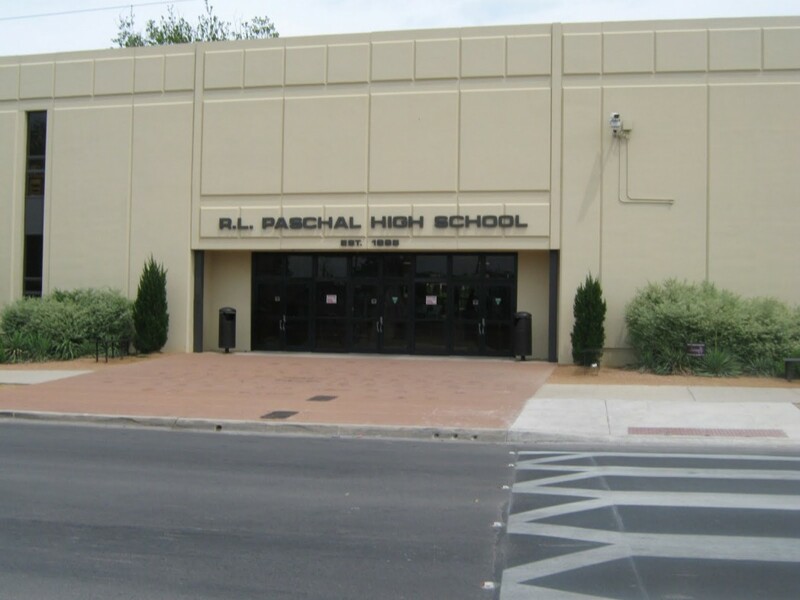 A team of promising students from Paschal High School in the Fort Worth area have advanced to the National Science Bowl finals, and will compete in Washington D.C. on April 25th through the 29th. The team, comprised of school science club President Dominic Yurk and students Abrahim Sharaf, Erik Nguyen, Wyatt Reeves and Edward Nguyen, were winners in the North Texas High School Science Bowl, a satellite competition representing the north Texas region. This particular competition was sponsored by the University of Texas at Arlington and the Chinese Institute of Engineers. The competition, which was started in 1991 by the U.S. Department of Energy, gives middle and high school students the opportunity to compete in biology, chemistry, Earth science, physics, astronomy and math, ultimately encouraging students who do well in math and science to pursue careers in those subjects. The competition is most likely used by Federal departments to scout potential talent in the math and sciences fields from around the country. Impressively, Paschal has qualified for the national finals three times. BioNews Texas will be sure to update the Paschal team’s performance in the finals in late April.